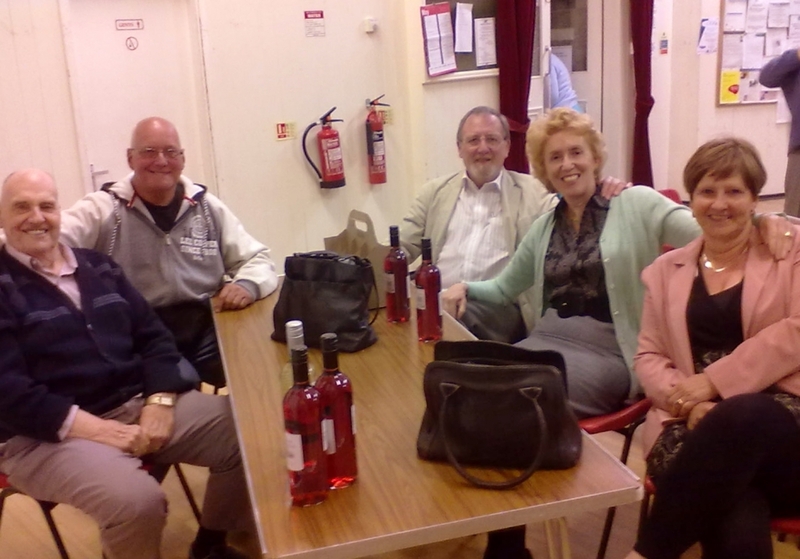 4th May 2013 Quiz night winners! who swept the board with an amazing 94 points. Our next quiz night will be on Saturday 30 November. Details will be posted nearer the day.